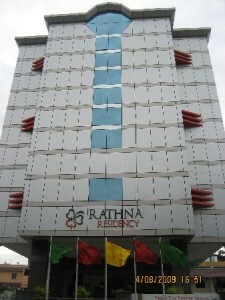 Hotel Rathna Residency, Madurai is a nice hotel that provides great comfort and luxury to the guests for a relaxed stay. 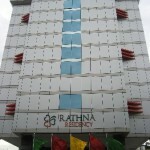 The hotel offers great hospitality and service complemented with marvellous interiors and decor. The hotel is ideal for both leisure and corporate guests.